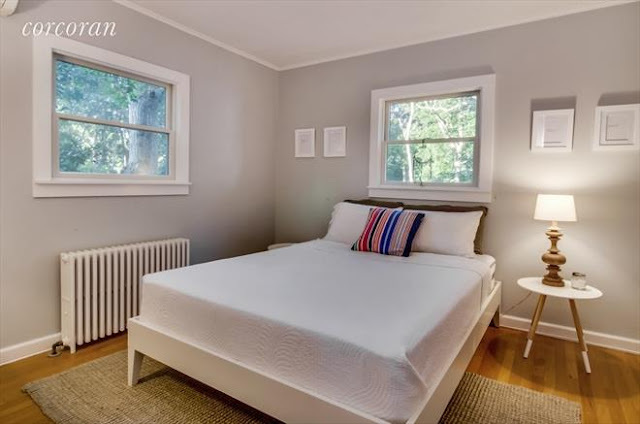 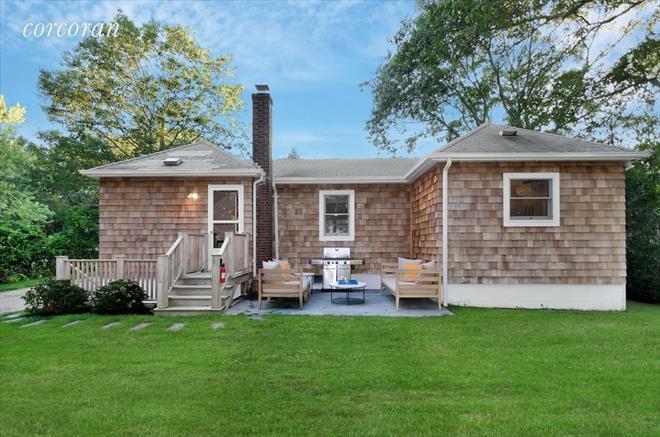 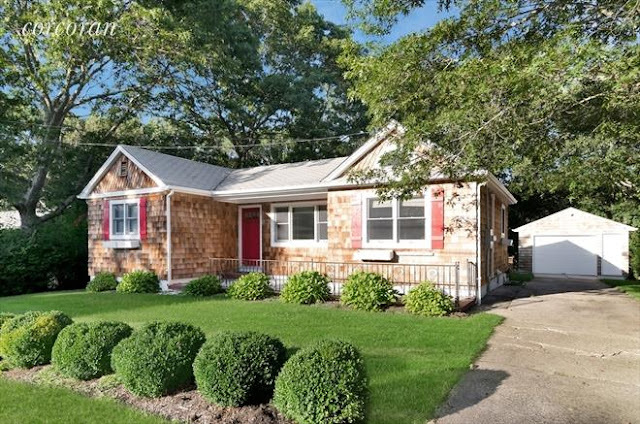 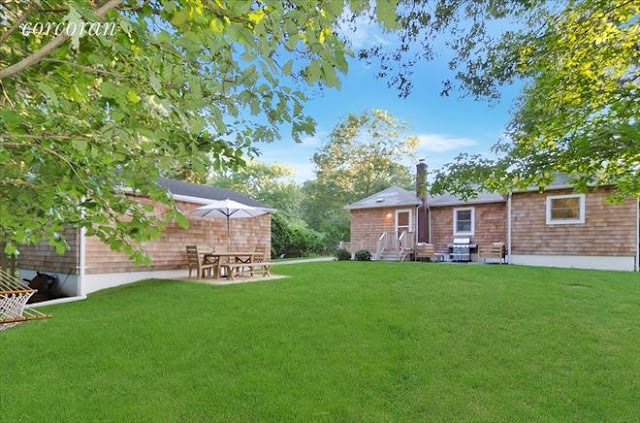 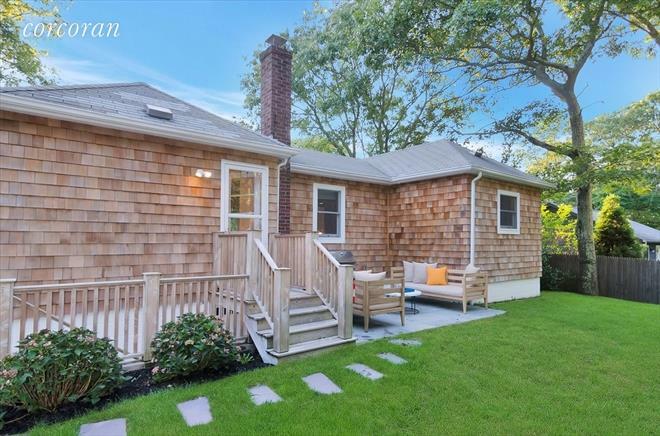 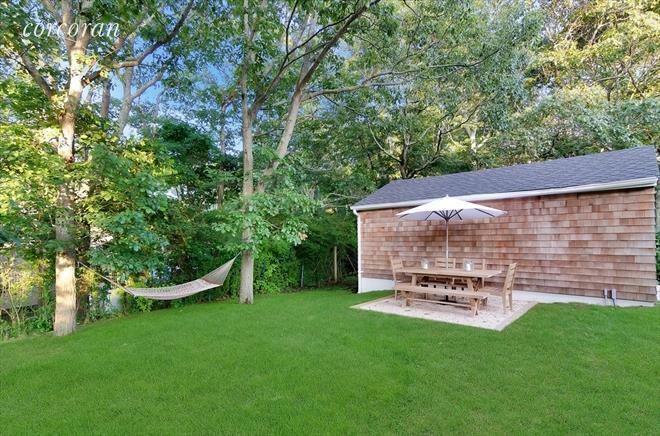 If you're looking for a getaway in The Hamptons, this bungalow in Sag Harbor is perfect! 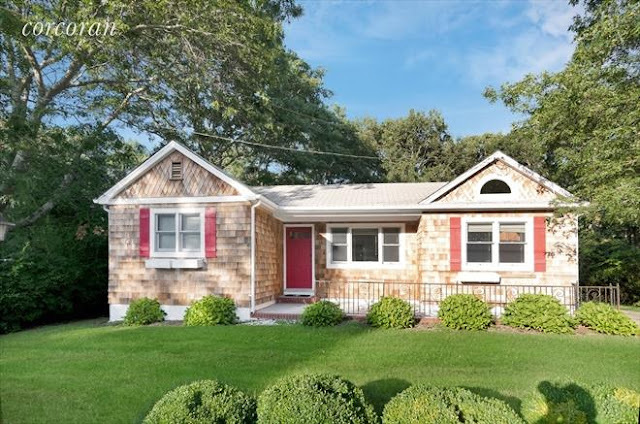 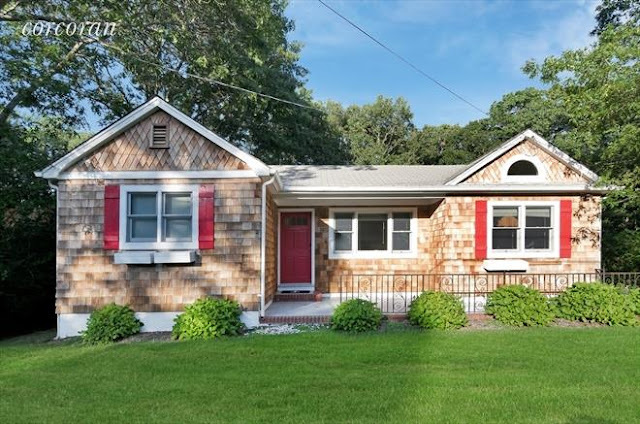 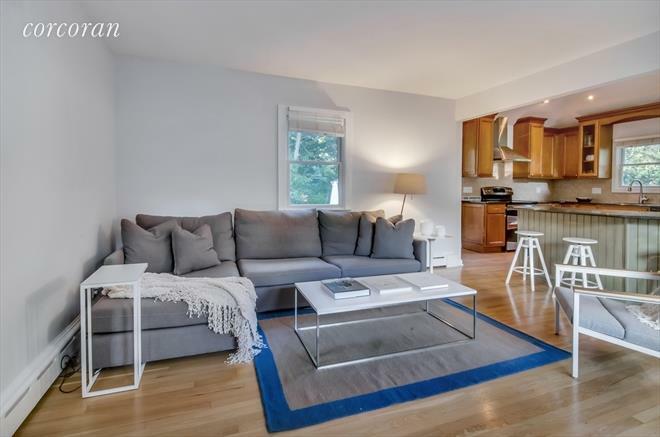 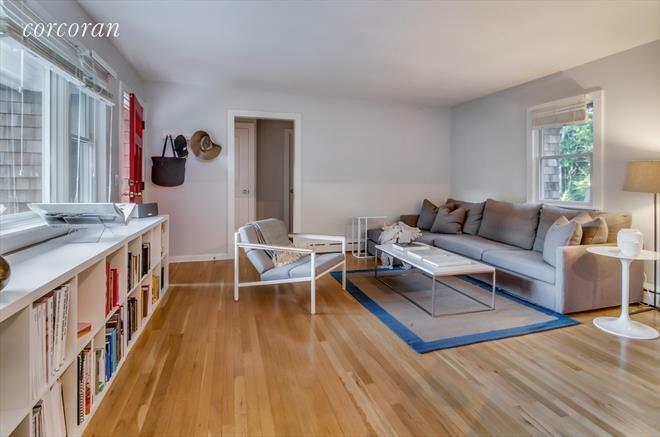 Located just minutes from Sag Harbor Village, this two bedroom house is ideal as a summer or even a year-round home. 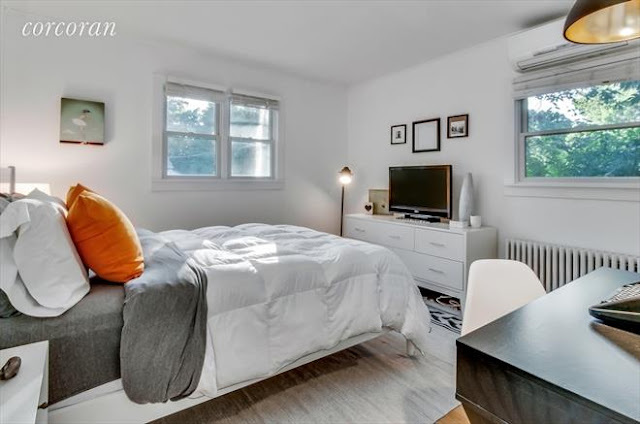 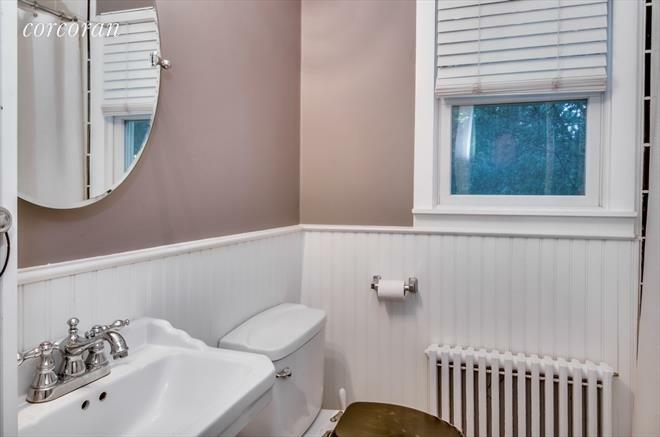 The interior features an updated kitchen, living room, one bathroom, and a basement with laundry facilities and a workspace. Outside is a landscaped backyard with an updated irrigation system and even a detached one-car garage. 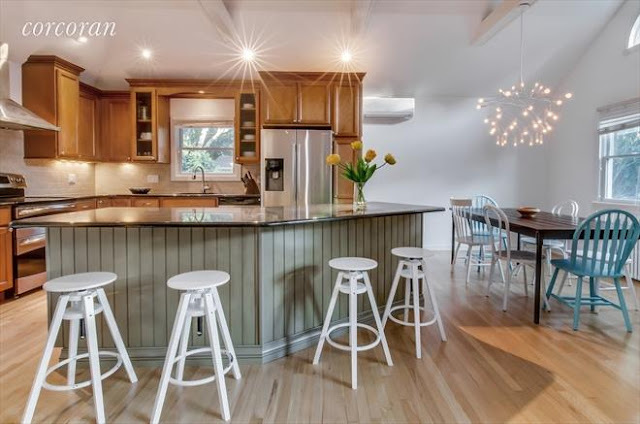 The home is currently listed here for $795,000!